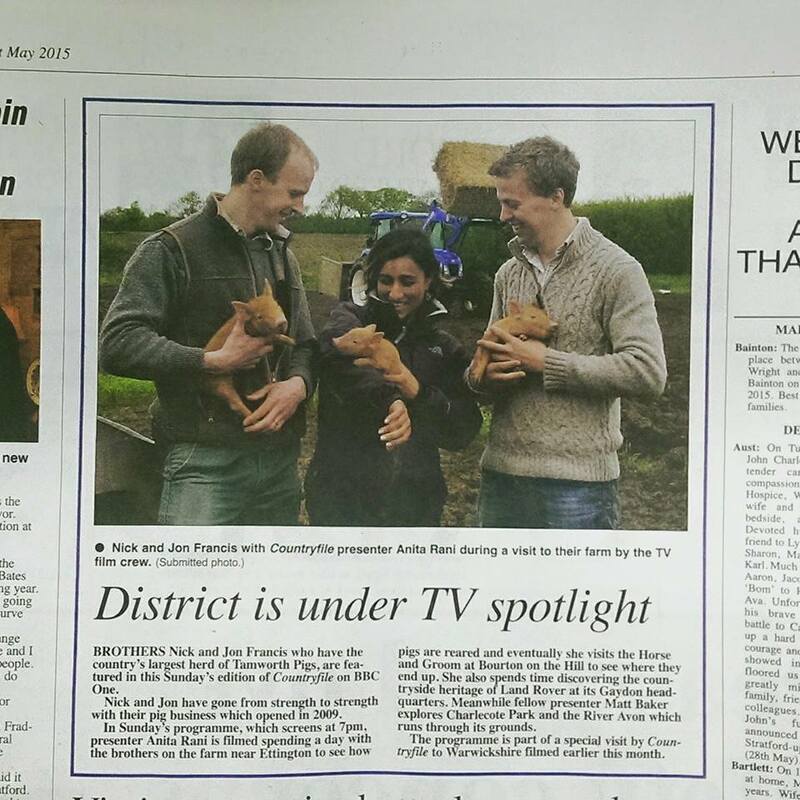 Two of our great supporters were featured on BBC Countryfile at the weekend. Paddock Farm Butchery and Will Greenstock from the Horse and groom, Bourton on the Hill. It was great to see Nick and Jon Francis and Will on TV at the weekend. Don’t worry if you missed it here’s the link to the program.